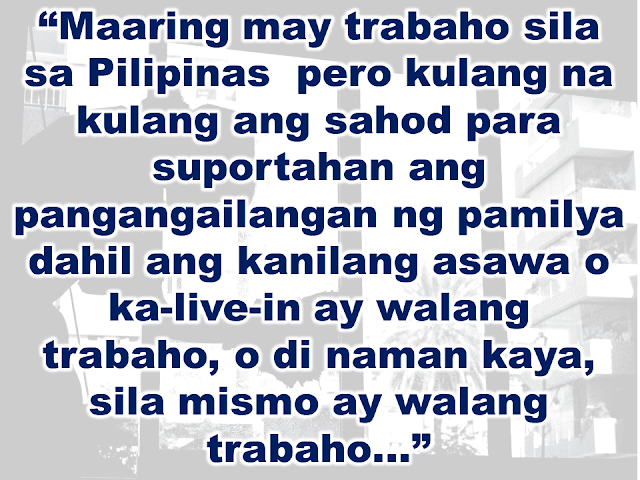 THOUGHTSKOTO Thoughtskoto : OFW Moms, When Will You Really Go Home? 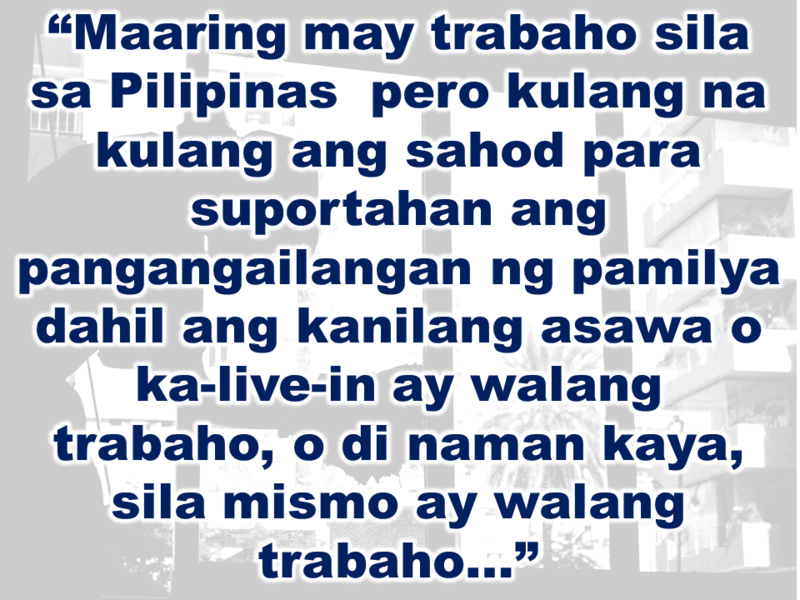 There are more than 10 million OFWs working outside the country, 80% of which are mothers. They are all working miles away from their families enduring the homesickness with one thing in mind: to give their kids a better future. The challenges of a household going through the day without a mother on their side has an impact on the children and of course to the mothers themselves. For both of them, things could have been better if they can sustain the needs of the family without having to work overseas. 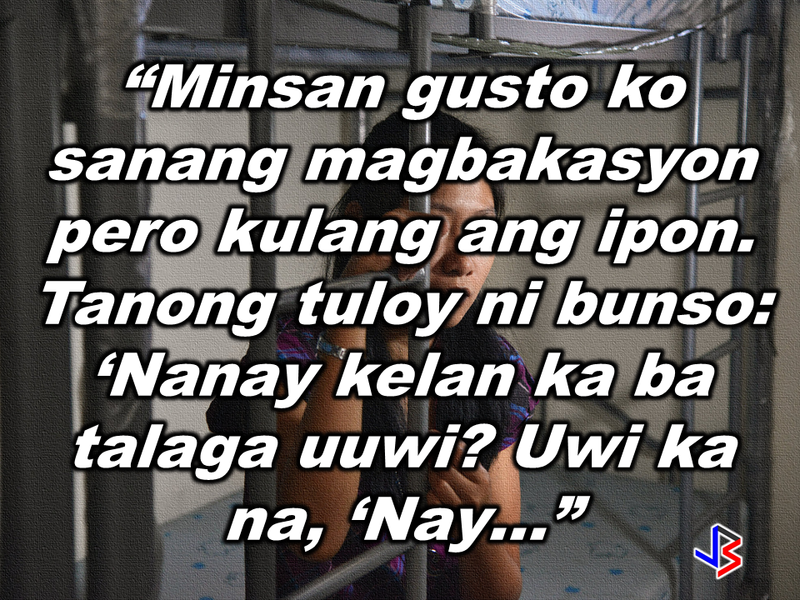 OFW mothers tearful sacrifice is the reality that their kids grow up without them on their side. As they take care of their employer's kids, they cannot even wipe the tears of their own children. They miss most of their kid's life events, their birthdays, graduation, or their first bicycle ride. OFW mothers can even suffer due to their children's failing grades or they perform poorly at school. What more if they learn about their daughters hanging on with the bad company or having a teenage pregnancy, that they think, could have been avoided if they are not working abroad. The financial problem could be the bottom line to all of these. OFW mothers are like warriors that are being sent in a battle but the real battle starts within them. They need to work for the benefit of their children and they need to make a sacrifice living without them. 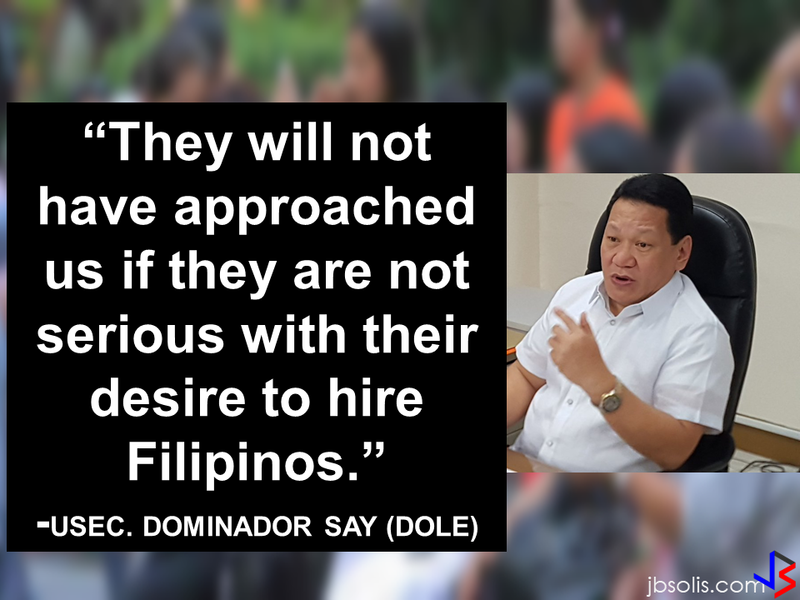 It is a heavy burden for them to want to go on a vacation but their employer won't allow them or most of the time, due to financial limitations. Homesickness can be brutal at times when they remember their kids especially the young ones. the thought that you are taking care of somebody else's kids but your kids are longing for you and you cannot do anything about it. That feeling would be the worse torture that can ever happen within the heart of the OFW moms. Due to lack of bonding between the kids and the OFW mom, they would give material things to make up for their absence like spoiling them with material things like gadgets etc., but it would not fill the gap. yes, it could make them happy for a moment but the real bonding and the time spent together could mean a lot better than any material things. When will you really go home for good? There are ruined lives due to the absence of the mother at home. Daughters having a teenage pregnancy, spouses having an affair, kids being molested by their guardians, properties being robbed by caretakers they trust, and others. When do you want to go home? You would never want to see your every sacrifices turn to void. You need to start doing something. You need to save. You need to plan your return. Working abroad is not forever, your relationship with your kids is. After all, your sacrifices will be all going to waste if you do not do something to save it. You need to make a choice now.